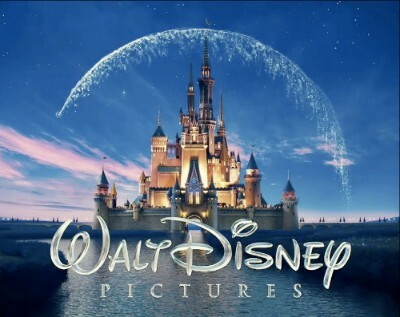 Exploring Disney Animation offers an exciting opportunity for interested young adults to be part of an interactive club where each date we will explore the animation behind a selected Disney movie. The Disney Club is ideal for individuals ages 18+ with Autism Spectrum Disorder or those who could benefit from social skills coaching in a supportive setting. Members should be able to participate in a 1:6 ratio. Those needing additional support are welcome to bring a support aide.